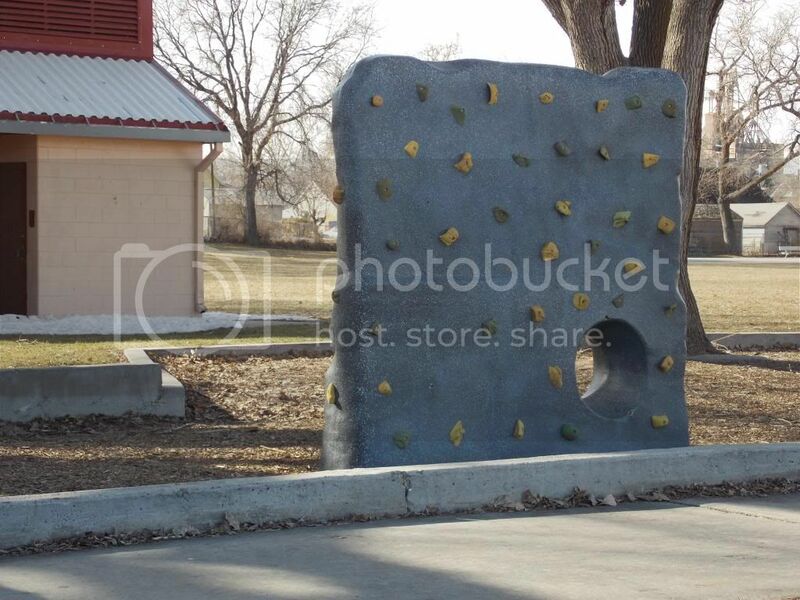 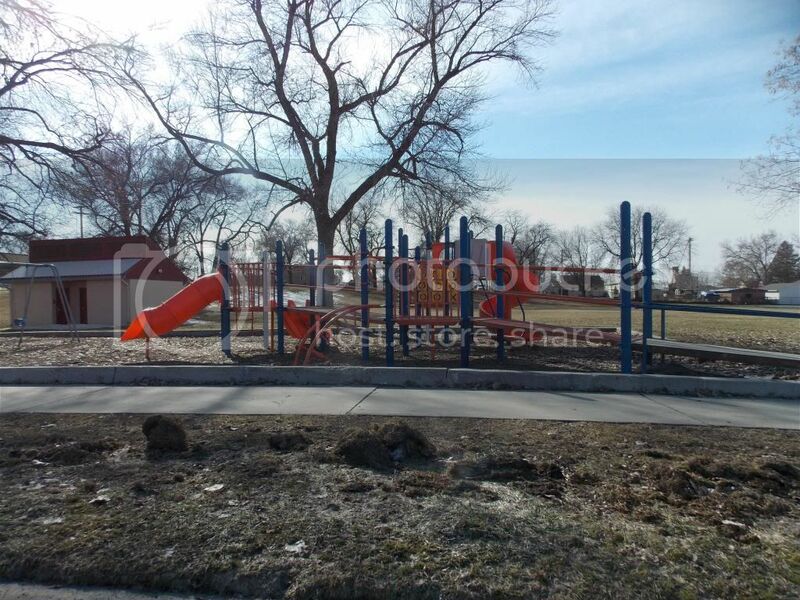 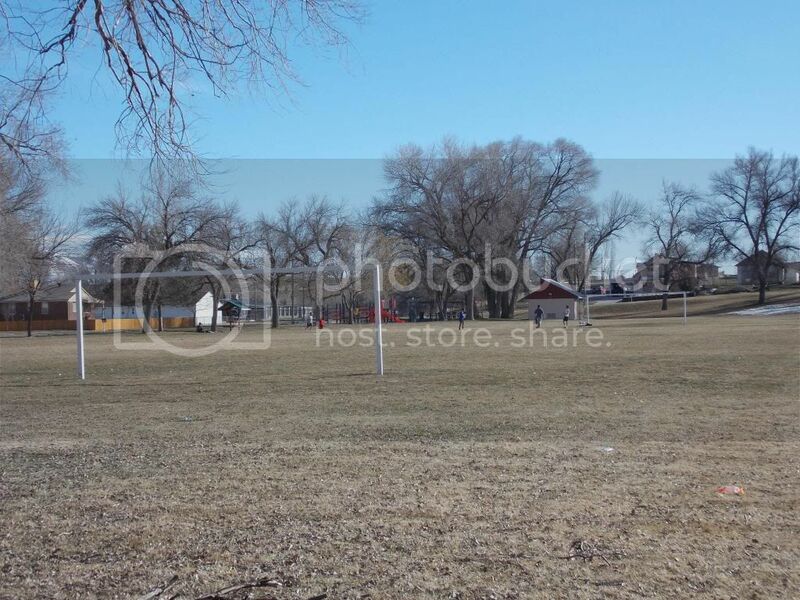 This park is located in the west of Ogden off of 24th st. 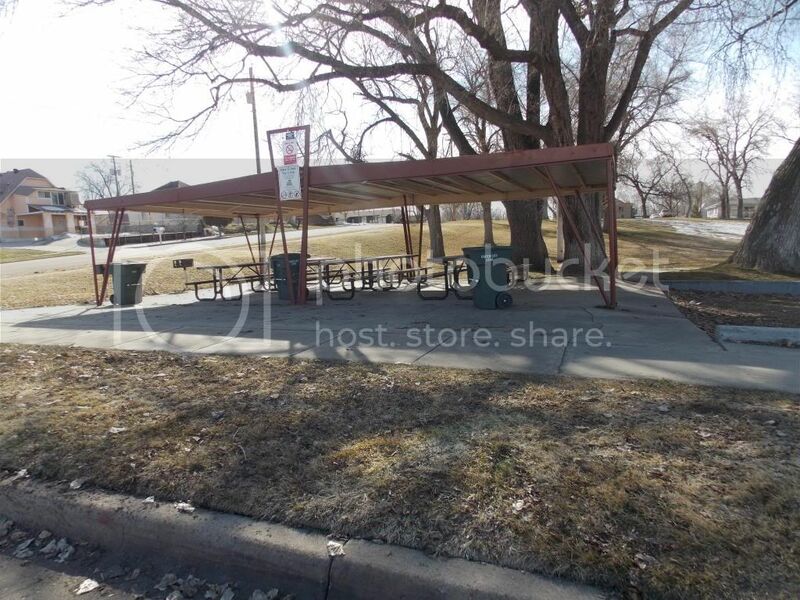 It is a nice little park with plenty of open space, playground for kids, and a pavillion with picnic tables and charcoal BBQs. 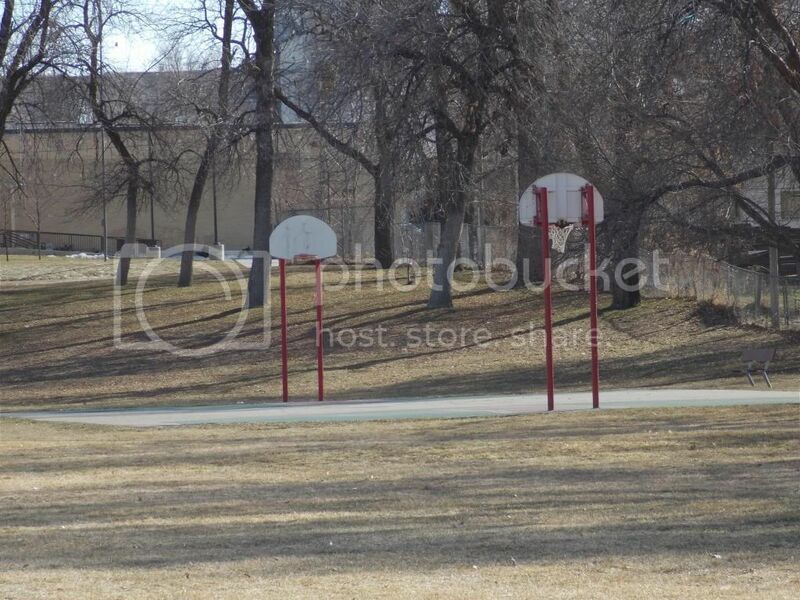 You will enjoy this park with your family. 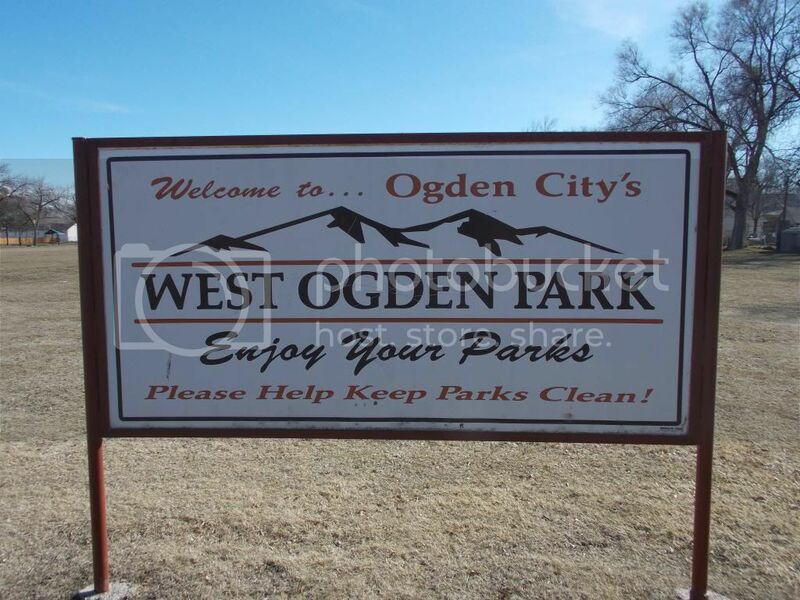 Like all other city parks in Ogden this is smoke free.